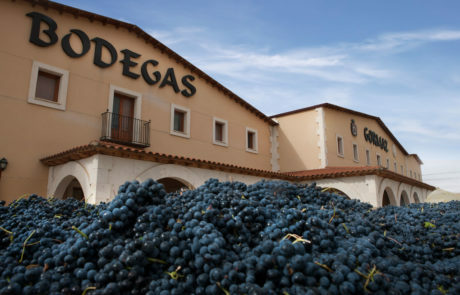 Gormaz, a former cooperative that went into individual ownership in late 1970’s, is the undisputed leader in Ribera del Duero’s Eastern subregion of Soria – This zone has until recently been more or less overlooked, and we hold it in high esteem due to the unheard of concentrations of old vines that sit on original rootstock and continue to be propogated in that manner today. 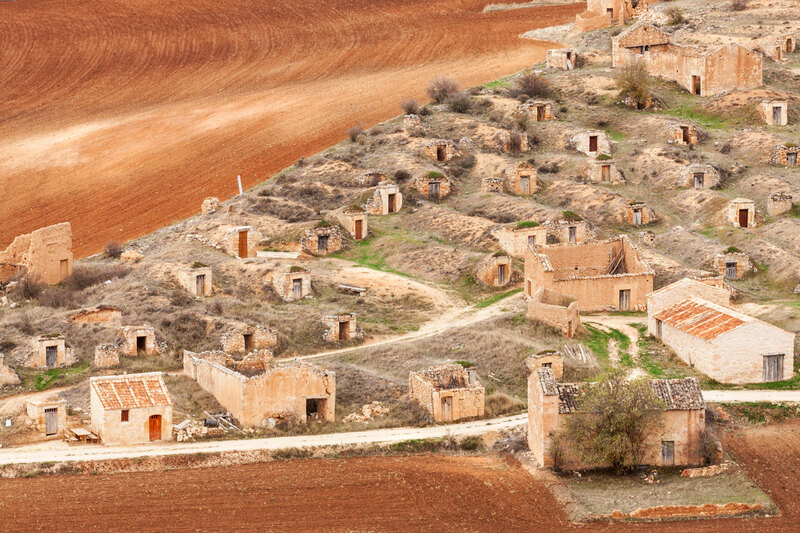 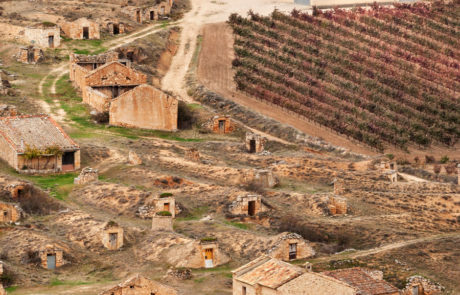 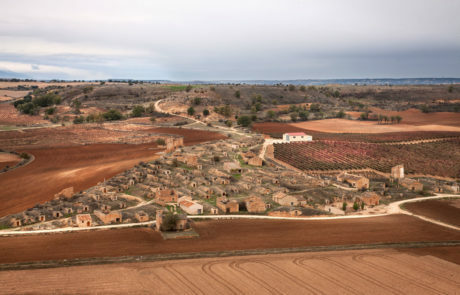 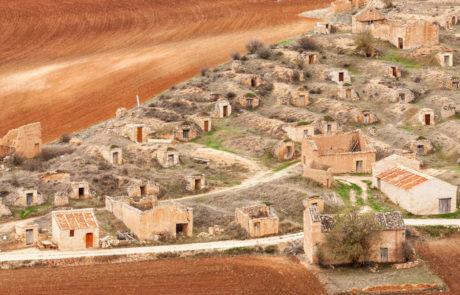 Fans of dusty, intense Ribera are wise to explore Soria’s individual villages deeply. 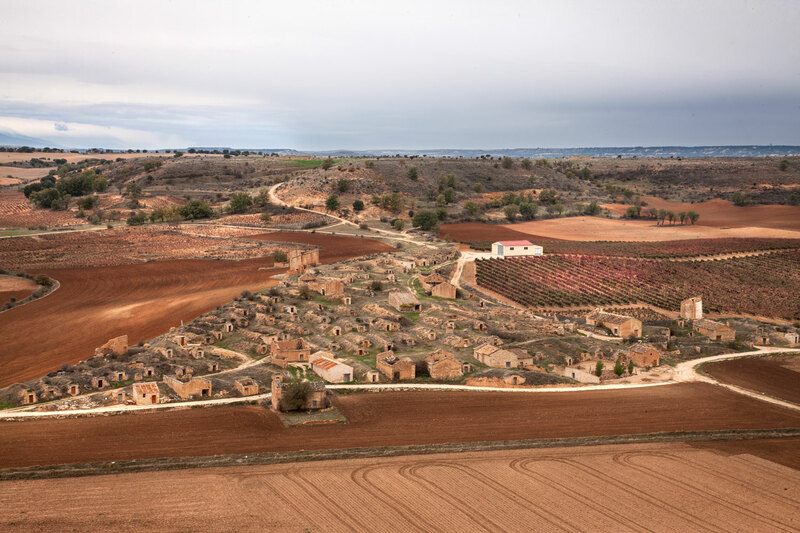 You can think of grape sourcing in Ribera much as you do in Burgundy – Individual families own and control small plots, sometimes as minimal as a row or two of vines. 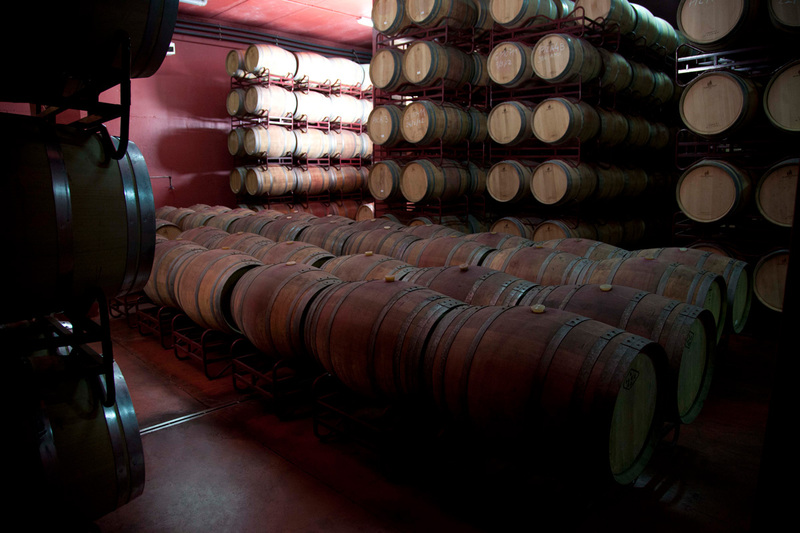 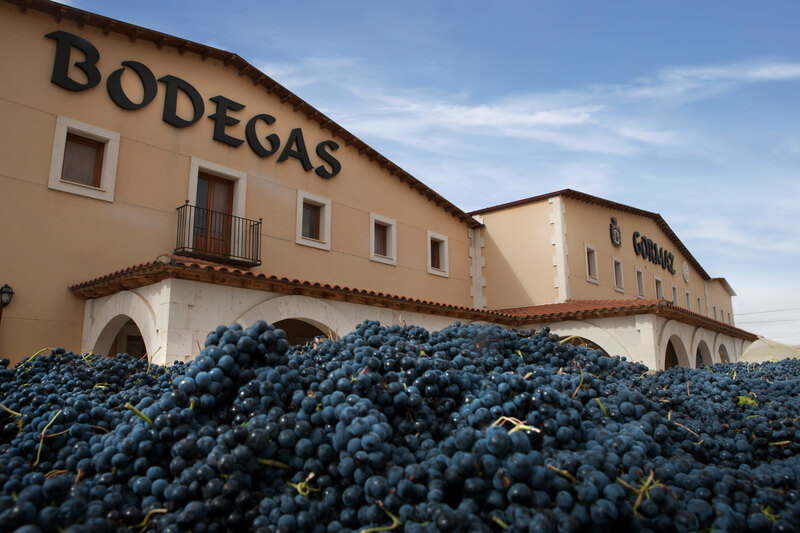 As is the case with all of Gormaz’s offerings grapes from the winery’s “Catania” line were sourced in this manner, and in total come from 22 individual villages in Soria. 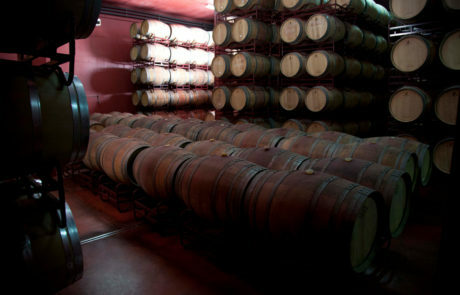 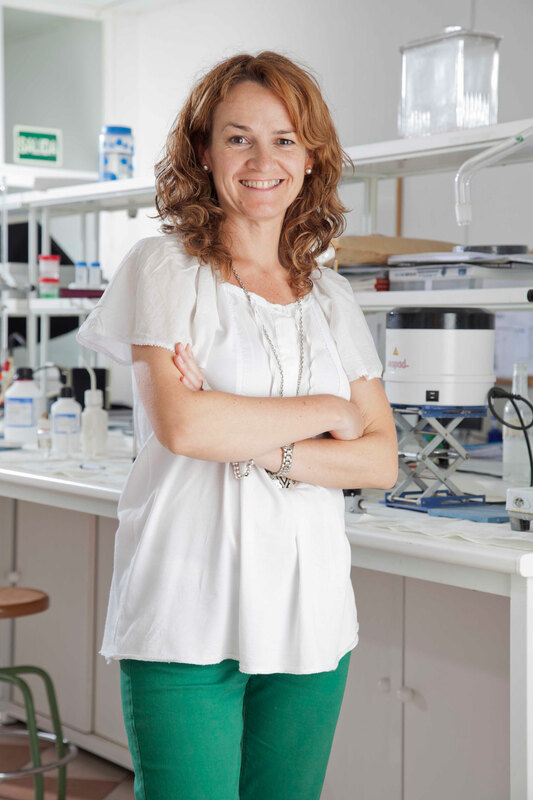 Winemaker Maria Jose Garcia has been leading all activites here since 1999. 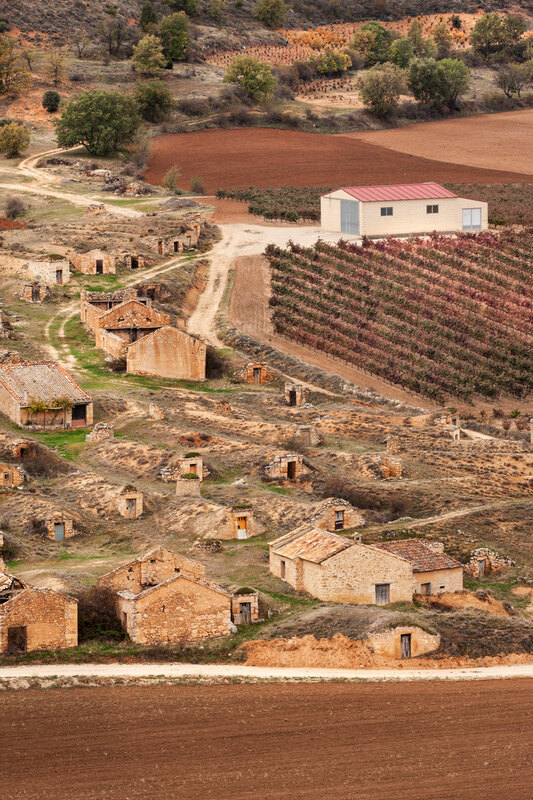 It is worth noting that Gormaz was one of twelve original wineries registered to Ribera del Duero upon the DOC’s creation in 1982.